Applications are CLOSED for the Seller Representative Specialist (SRS) Designation Course Scholarships. Questions regarding the F.A.R.A.F Scholarship Foundation, please Contact Us. Applications are now being accepted for the Two Year College Student Scholarship. Applications are now being accepted for the Four Year College Student Scholarship. To learn more, check out the Scholarship Information Page for additional information or by clicking the download link below. Congratulations to the Wine Rack Winner Julia Jones of Yosemite Dental Care in Oakhurst! Donate $50 Dollars or more and receive a F.A.R.A.F. 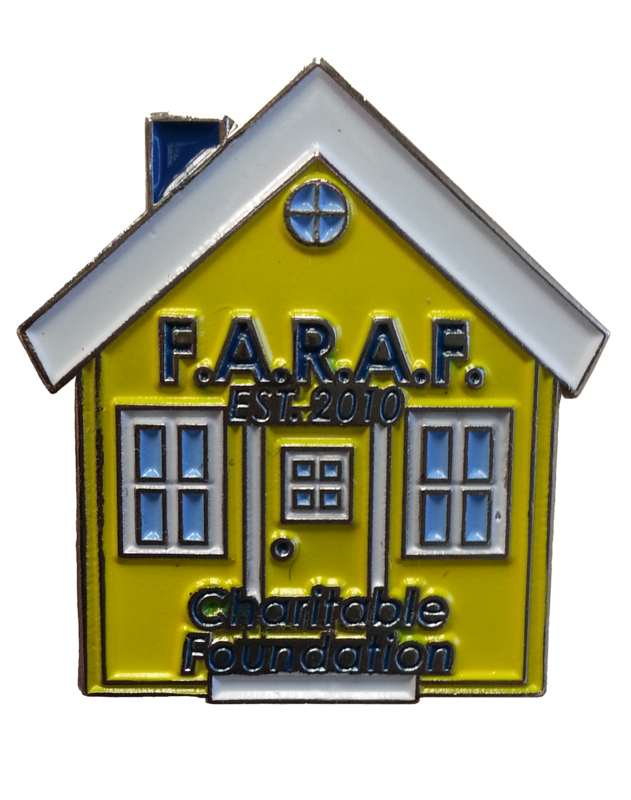 Pin showing your support for Local Realtor® Scholarships, College Students interested in Real Estate, and Community Organizations such as Break the Barriers, Community Food Bank, Habitat for Humanity and more!